and with it, Christmas Party Season! 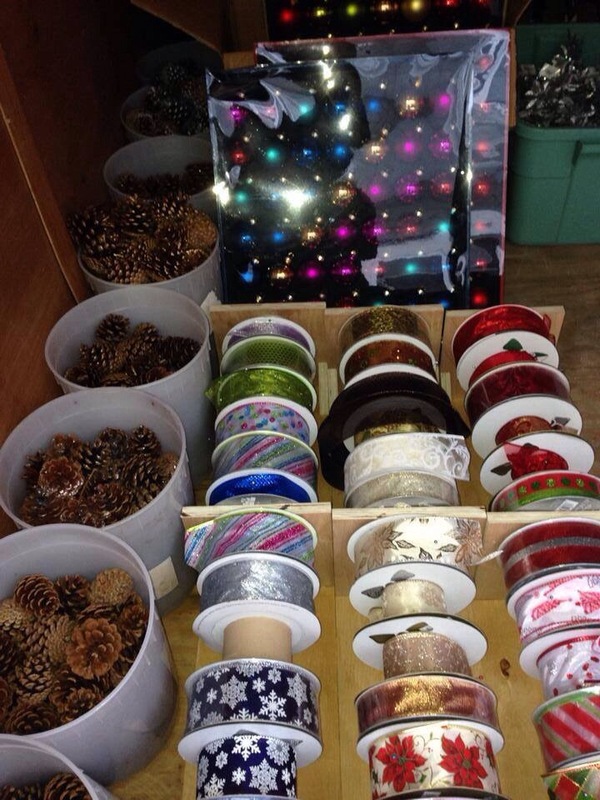 We know lots of Christmas activity starts up in November with decorating and celebrations. Today we wanted to share some of our 2015 Christmas options for those of you doing the party planning. What’s not to love about these little grinch trees!? 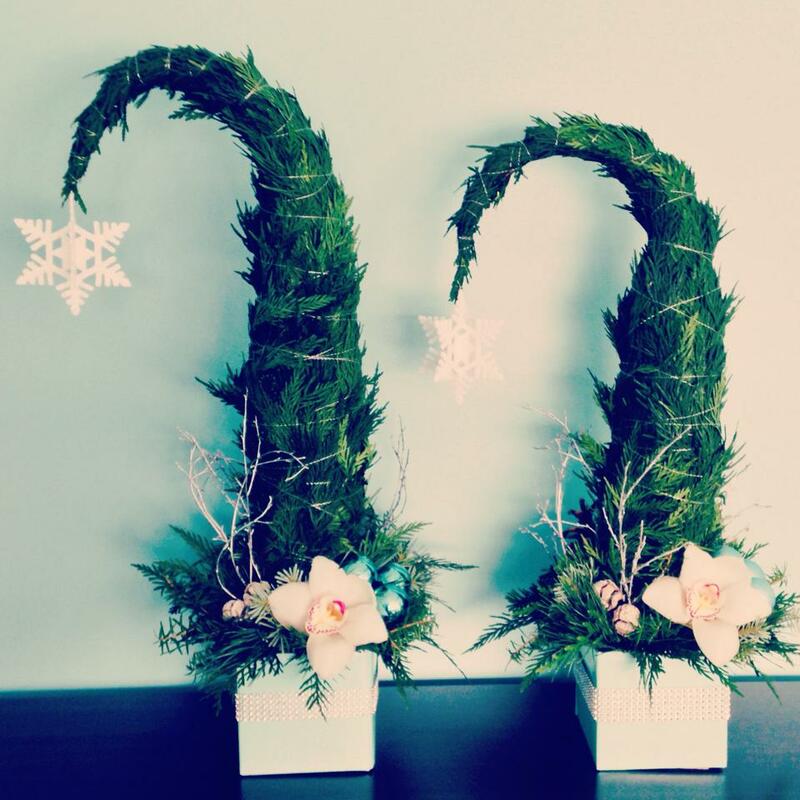 They are super festive, very versatile, and (most importantly) incredibly adorable! These can be done in many different colours and styles to suit your preferences and are available in two different size options. Our smaller option is in a 3.5″ container and sits about a foot tall for $20, and the bigger option is in 5″ base and sits approximately 20″ tall for $45. 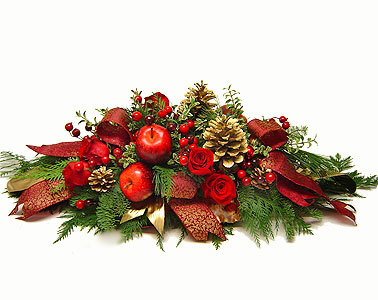 This centerpiece is an 18″ wreath made with a mixture of beautiful Christmas greens jazzed up with items of your choice (twigs, Christmas balls, pine cones, etc) in your colour scheme with a pillar candle in the center. These are great for giving away or raffling off at the end of evening as the guests get their choice of using it as a wreath on their door OR as a centerpiece on their table at home – $50 each. This is a great, flexible option. A great mix of winter greens, with or without candles depending on your preferences, fresh flowers to compliment your colours/style and Christmas accents (bows, berries etc). Available at several price points to match your budget – $25, $40, $60 or $100. This is a really beautiful rental option for a look that is both glamorous and affordable. 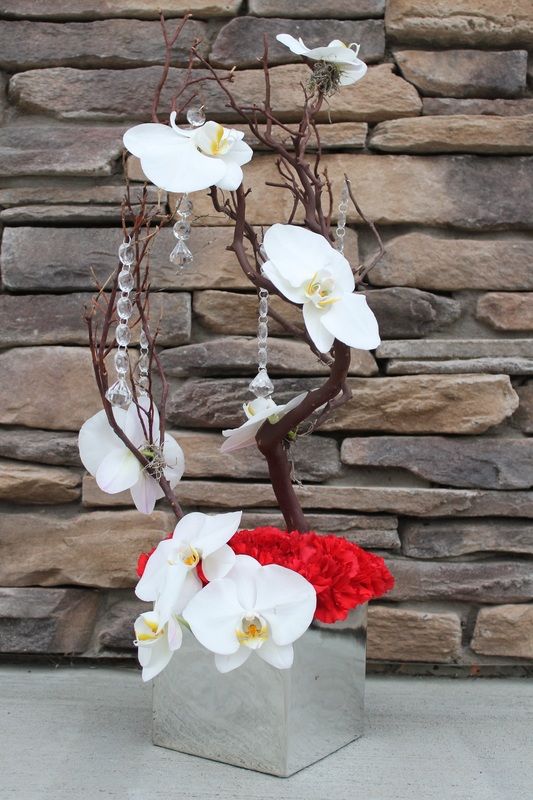 Three feet tall manzanita branches in either natural (pictured) or sandblasted (beige) strung with jewels and accented with orchids. Available with floral base or mixed winter greens depending on price point. Can be rented for $30, $45 or $60. 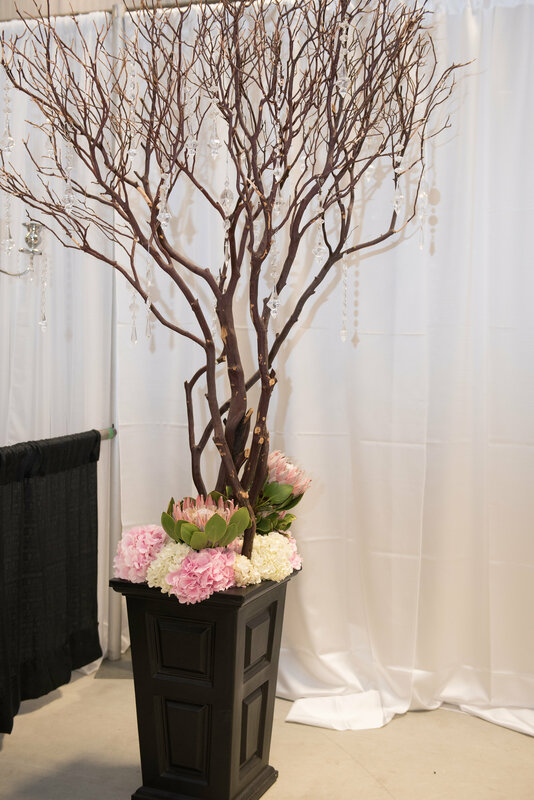 These natural manzanita trees are 8ft tall and are a great rental option to dress up the decor of the room! They look absolutely magical done up with lights, jewels and a decorated base. 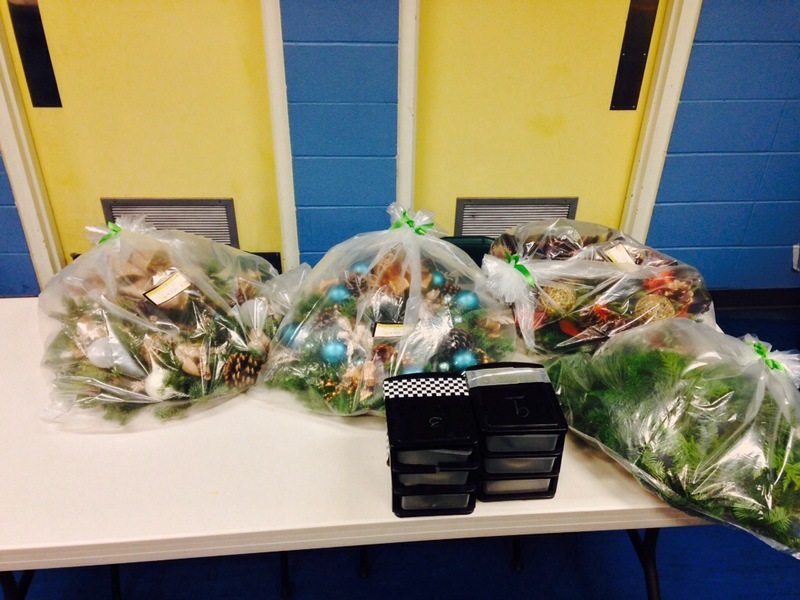 We have six available to rent out for $75 each, $20 to added hanging jewels, $40 for winter green base. 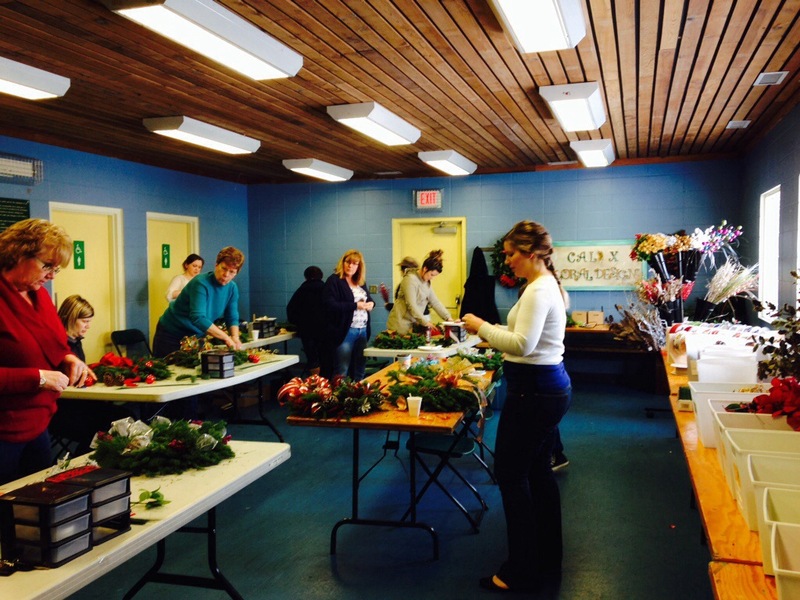 Other decorating options are available, please inquire for customized pricing. 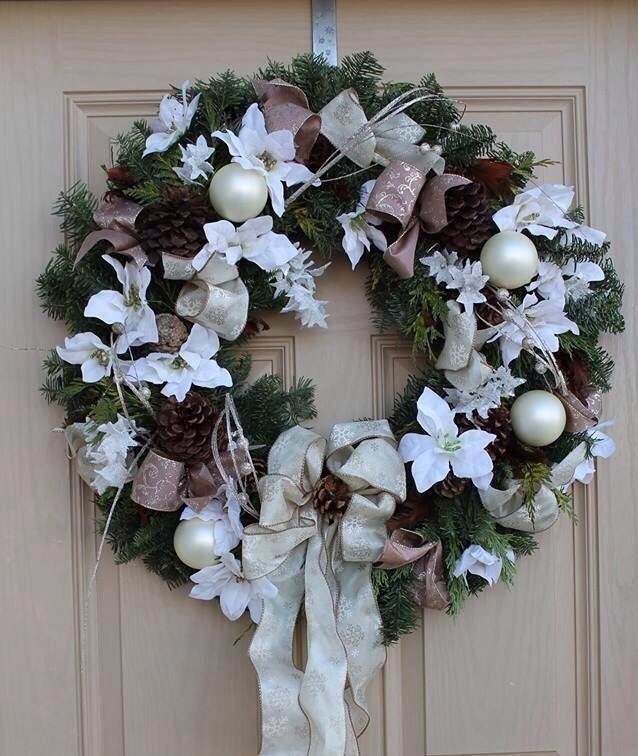 In addition to providing centerpieces and decor items for Christmas parties we have also kept busy the last few years providing winter decor items for your homes. Winter is one of the BEST times you can have your home decorated with florals because the greens just freeze and last all season! 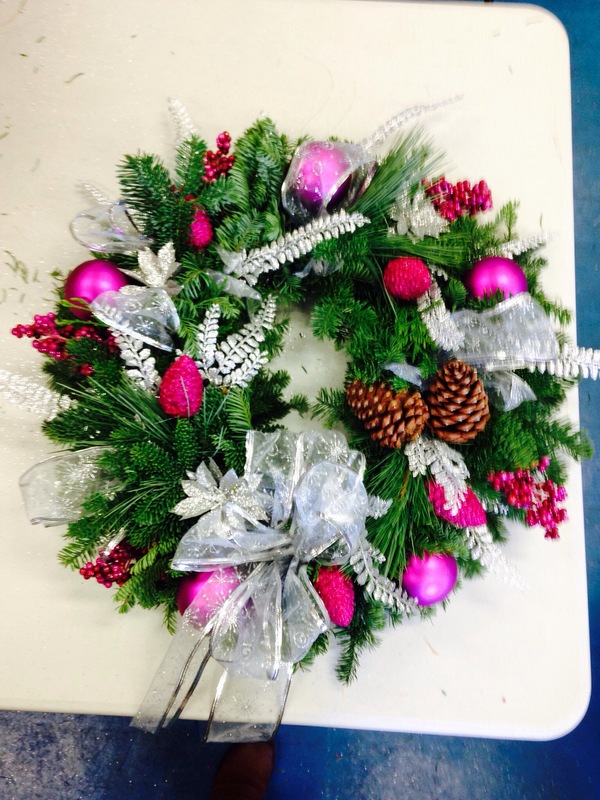 We offer wreaths, garlands, and outdoor pots that we can design in a range of colours and styles. 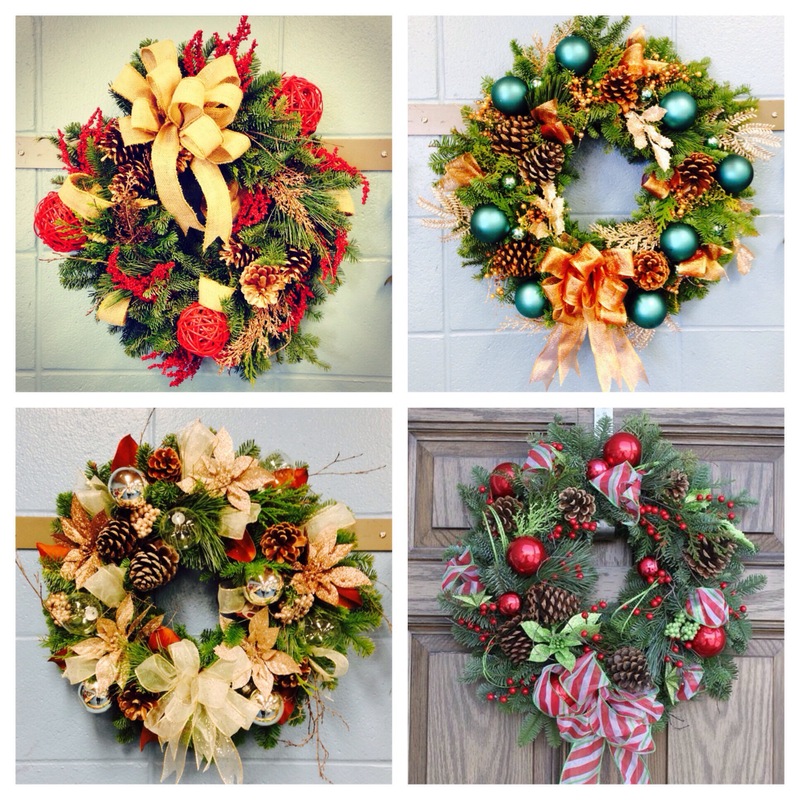 Last, but not least we are of course doing our wreath classes again this winter! We have had so much fun with them in the past and this year we are making them a little extra special. But! 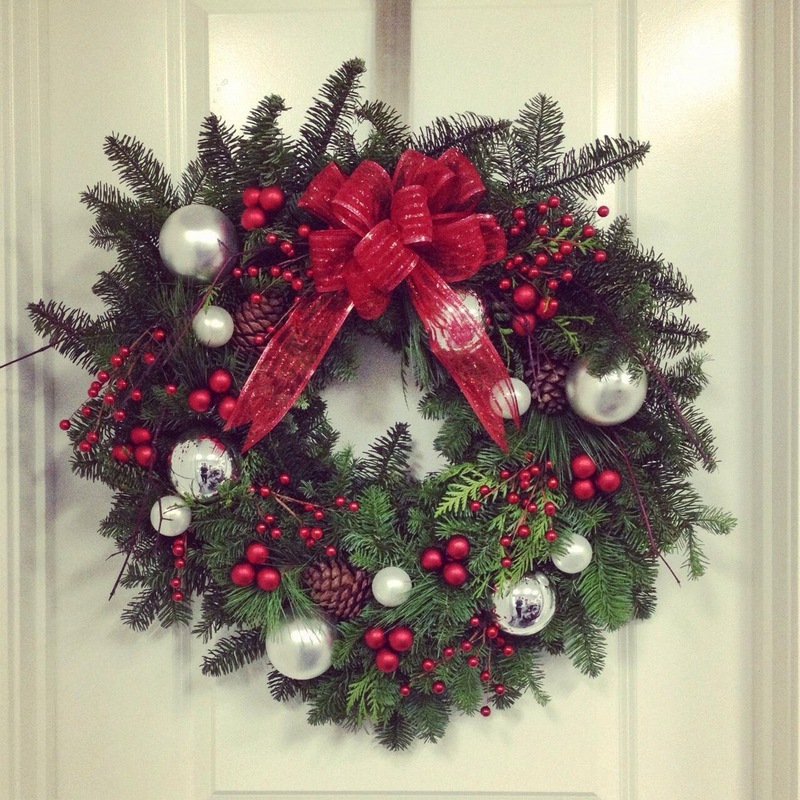 We will save that for another day, stay tuned to catch all the info on this years wreath classes which we will share in the next couple days. 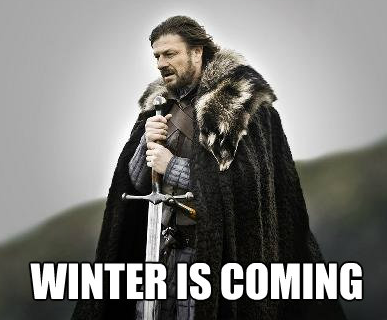 Until then!